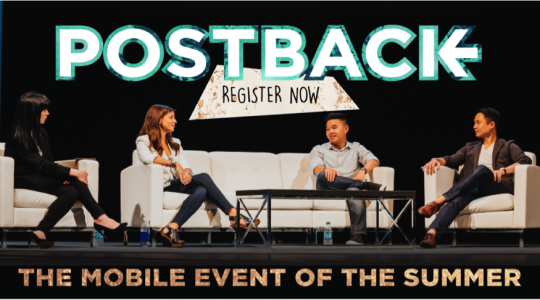 If you’re looking to win at mobile marketing, there’s only one event you need to be at: Postback, the mobile event of the summer. 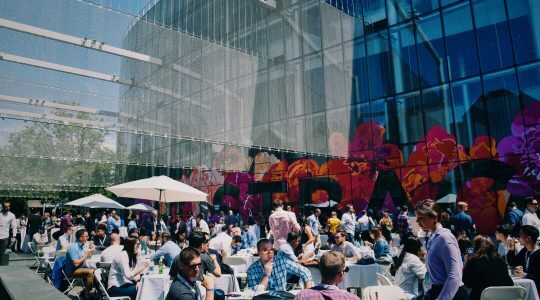 The who’s who of mobile marketing will be there, discussing more than just cutting-edge best practices for user acquisition and engagement — but also, and more importantly, how to win the game. If you’ve ever been to Postback, you know we take pride in packing each year full of more surprises than the last. 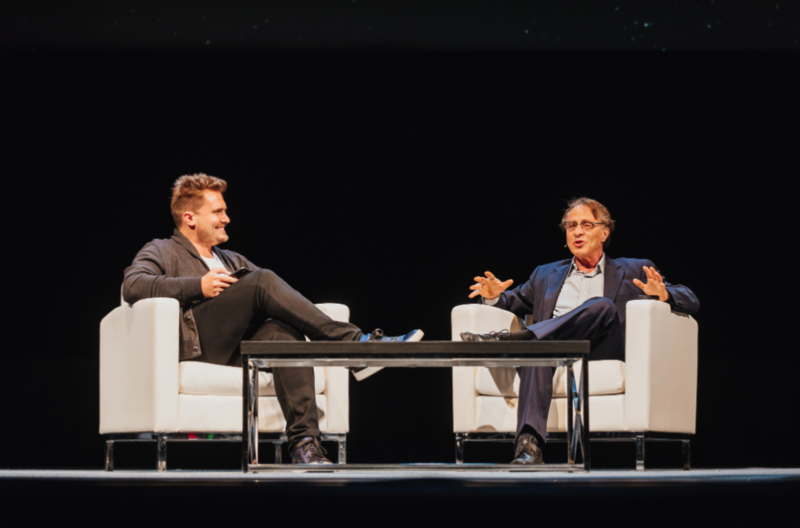 In 2015, we hosted Malcolm Gladwell, author of the best-selling books The Tipping Point, Blink, and Outliers; then in 2016, we shared the main stage with futurist and singularity mastermind Ray Kurzweil. And that’s just the speakers. We’ve also used the Postback stage to reveal industry-changing products, like the power to know your return on ad spend in a single (and free) tool, Multiverse. The year before, we unveiled a little something called the TUNE Marketing Console, a marketing tech stack to measure attribution and engagement across the entire customer journey. How you can keep up with an industry moving beyond apps, to deliver the exact right message, to the right person, at the right time. It’s no longer about mobile as a channel — mobile is the channel. And you’ve got to know how to measure all the things, all the time. How to get ahold of this fraud issue. Both sides of the industry are frustrated by advertising fraud; marketers have to navigate traffic patterns that just don’t add up, and honest advertisers want a way to defend their data. They say the best way to beat an enemy is to get to know it, so we’ll uncover how to understand and fight fraud, together. How to strike a strategic balance between paid and organic advertising. Your paid advertising has a ripple effect, boosting a certain amount of organic installs for every dollar you spend. But how much, when, and where? If you can finesse this, you can make your money go further. How to measure your return on ad spend. Ditch the spreadsheets and conflicting sources of data. We’re going to show you how to reconcile — in real-time — the cost of your marketing campaigns across web and app. How to think like a Silicon Valley Unicorn, even if you’re working at a Dinosaur. Our latest report, aptly titled Unicorn Dinosaurs, uncovers how mobile is fueling Fortune 1000 success, and how you can use that to your advantage, regardless of which side of evolution you fall on. 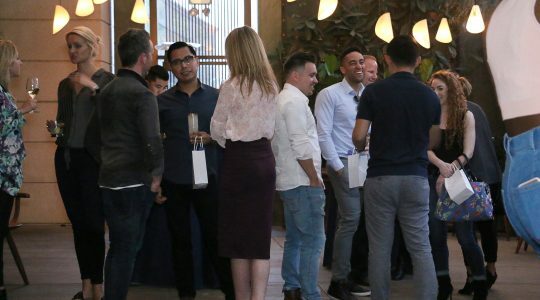 We cap ticket sales at 1,000 to ensure you’re only networking, partying, and swapping business cards with the best of the best. Get your ticket today. You’ll be thinking like a next-level marketer by the end of the weekend. We can’t wait to see you there! P.S. Want a taste of one of our most popular sessions from last year? Expedia Senior Director of Mobile Marketing Jon Guljord breaks it down for you below in his playbook for navigating traffic quality.